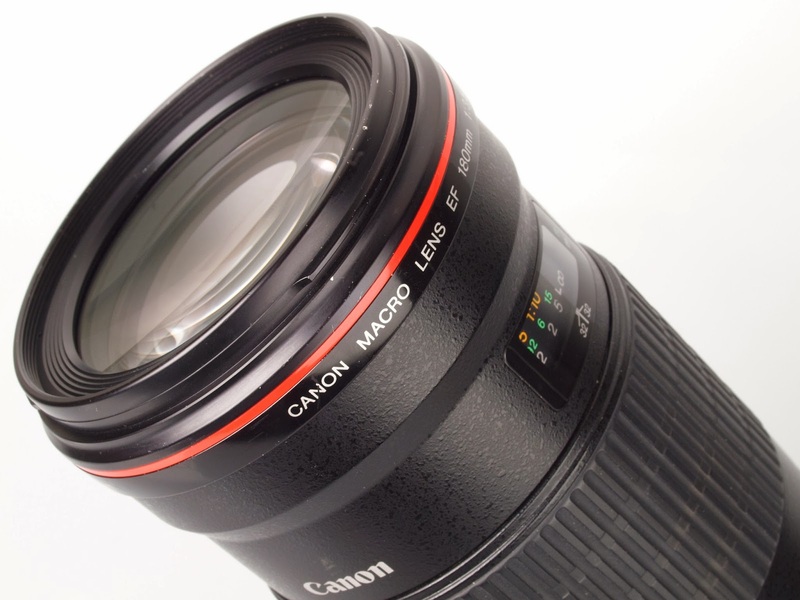 Michael Daniel Ho - The Wildlife Ho-tographer: New Canon Macro Zoom Lens Coming In 2014? The current Canon EF 180mm f/3.5L is one of the best macro lenses on the market with a longer focal length than most. Sadly, the current lens was introduced in 1996 and is showing its age but word is, Canon may announce a longer, zoom macro this year, with a constant aperture, perhaps in the 200mm range. This would be a welcome addition to their present macro lens offering.